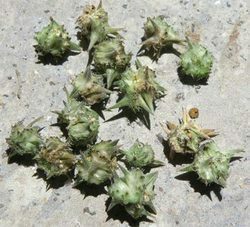 With the valuable assistance of skilled team of professionals, we are engaged in offering an extensive range of high quality Dried Tribulus Terrestris. 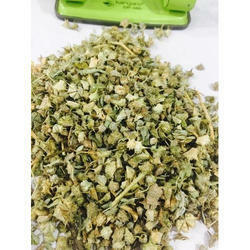 In order to retain our goodwill in this industry, we are providing a latest array of Dry Tribulus Terrestris Leaves. 3. Dry Extract also available with various assay content like - 45% 50% and 60% Saponins.